This super strong replacement 17T bevel gear is made from high strength steel. 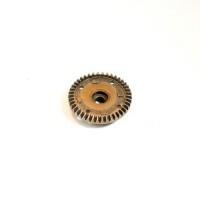 One pack contains one 17T bevel gear and is suitable for either the front or rear gearbox. This is an official Team Durango spare/option part constructed from high quality materials. 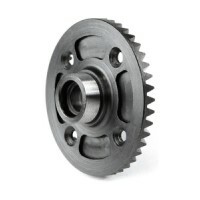 This used gear is made from high strength steel. One pack contains one gear and is suitable for eith.. This gear is precision machine cut from high strength steel. The gear adds strength and at the same ..